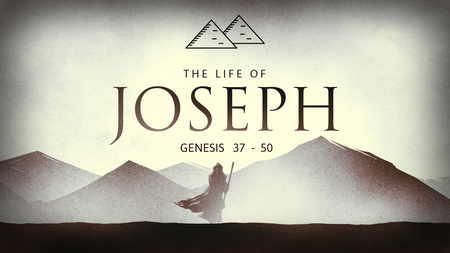 For students in my Wednesday night class on The Life of Joseph: The study guide for Lesson 6 (Part 1) – Joseph the Statesman (Genesis 42:1-43:34) is now available online. Lord willing, we will begin covering this tonight at 6:30pm at Bellevue Church of Christ! For students in my Wednesday night class on The Life of Joseph: The study guide for Lesson 5 – Joseph the Statesman (Genesis 41:37-57; 47:13-26) is now available online. Lord willing, we will begin covering this tonight at 6:30pm at Bellevue Church of Christ! For students in my Wednesday night class on The Life of Joseph: The study guide for Lesson 3 – Joseph the Scandal (Genesis 39:13-40:4) is now available online. Lord willing, we will begin covering this tonight at 6:30pm at Bellevue Church of Christ!